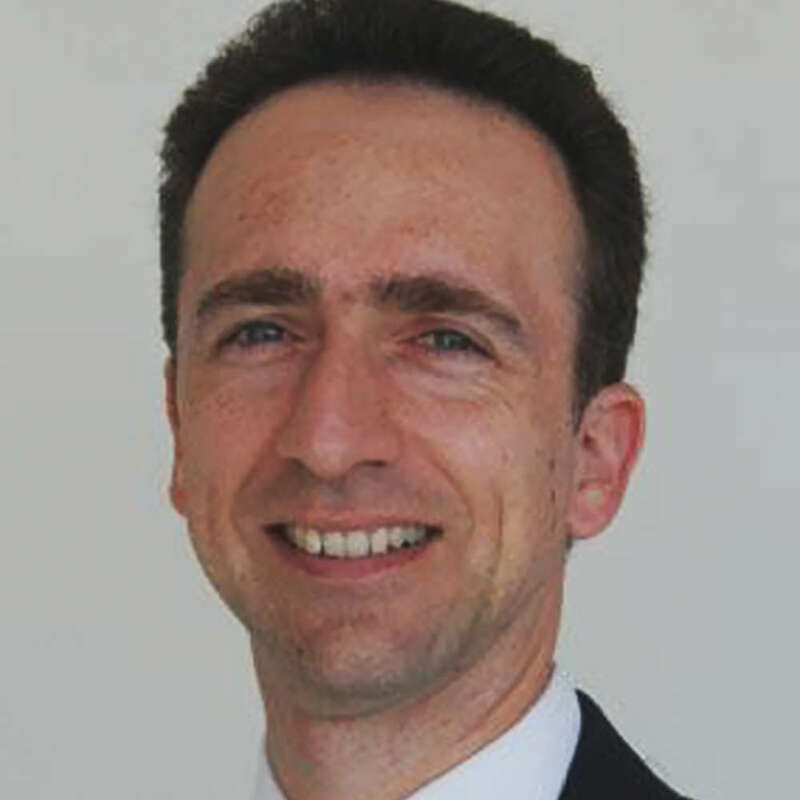 Dr. Vlasios Brakoulias is a conjoint senior lecturer in psychiatry at the Sydney Medical School Nepean of The University of Sydney. He is also a senior staff specialist at the Nepean Hospital in Penrith, Sydney, NSW, Australia. Dr. Brakoulias also works with the Nepean Anxiety Disorders Clinic and he is the chief investigator of a major longitudinal study assessing people with obsessive-compulsive disorder called the Nepean OCD Study. He is also currently the Editor-in-Chief of the psychiatric journal Australasian Psychiatry. Did you find these articles helpful? Click to request more articles from Vlasios.